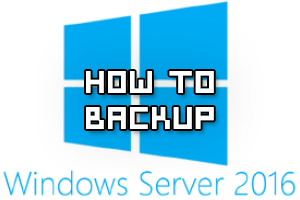 Here we’ll show you how to install the Windows Server Backup feature in Windows Server 2016 with PowerShell and then configure basic server backups. 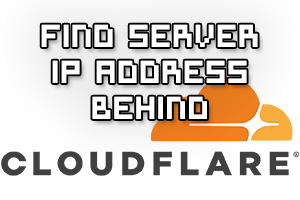 We’ll also take a quick look at how the backup files are stored and see if they are at all encrypted or not. 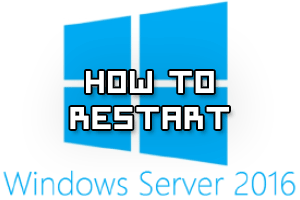 Where Are Windows Server 2016 Log Files Stored? 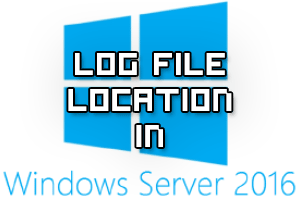 This post will show you where the .evtx log files can be found in Windows Server 2016, as well as how they can be viewed with Event Viewer. 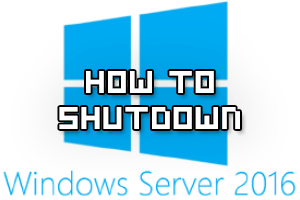 There are many different ways we can shutdown Windows Server 2016, in this quick guide we’ll demonstrate how to perform a power off through the graphical user interface, with command prompt, PowerShell, or even remotely. 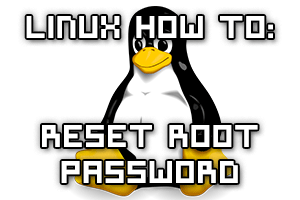 Normally resetting the root password is a simple task if you’re logged in already with root privileges, however if you forget the password and need to change it things become a little more difficult. 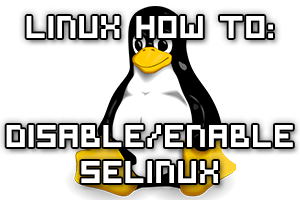 The process has changed from CentOS/RHEL (Red Hat Enterprise Linux) version 6 to 7, as previously you would boot into single user mode and then change the password as root. From version 7 the equivalent modes are the rescue or emergency targets, however these require the root password before you can do anything which doesn’t help us here, so we’ll take you through the new process to change the lost root password. 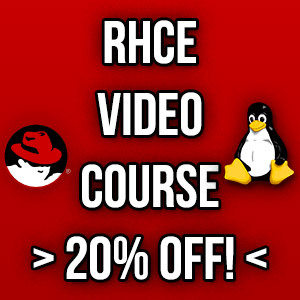 This is also a task that you will need to know how to perform for the RHCSA exam.